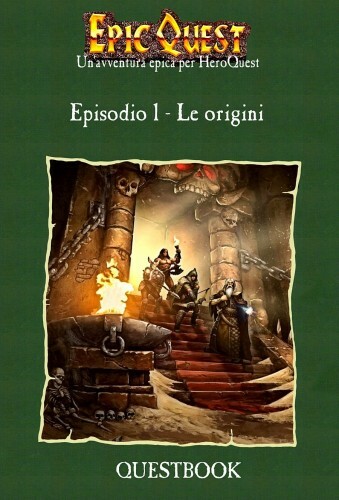 These are the high definition files of the Epic Quest box, created by @Cleps, HeroquestForger of the Heroquest Italian Forum. You must print, cut out and assemble using a thick cardboard. 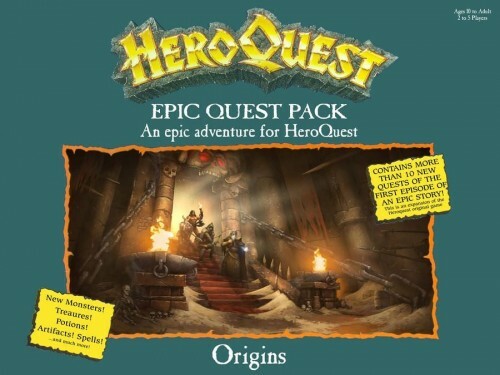 Build the Epic Quest box at home to store tiles, paper-miniatures, and cards. Nota: Caricamento del file effettuato a livello Admin.